Food in Sodexo is often likened to roads in Oklahoma–never good enough. Students have a plethora of wants and needs when it comes to Sodexo. Whether you have a special dietary need ranging from vegan to gluten free options or simply want something healthier, this is the year to voice your concerns as a new food contract is being negotiated for the 2015-2016 school year. If you have an allergy or special dietary need this year, there are venues to voice your concerns about both Sodexo and Pops Lounge, which both fall under Sodexo’s domain. Sodexo has a real incentive to be mindful of student requests due to the contract negotiation going on this year. A student committee will be formed to give input on this decision. Speak with student development staff such as Michael Houston or Marian Redwine if you would like to be included on the committee. “We will evaluate our facilities as well as our dining options. We have seen that students like made to order options such as pasta bar and Pops, so we are looking in that direction.” said Strawn. Your input this year may have a lasting impact on SNU’s foodservice for the next 10 years, but that does not mean it cannot start this year as well. In an attempt to provide healthy food, Sodexo will begin a Mindful program which will provide fresh and healthy food primarily at lunch, and these Items will be marked fresh. For example, instead of always providing hamburgers, some days in the classics area there will be Tilapia and hummus with pita chips instead. 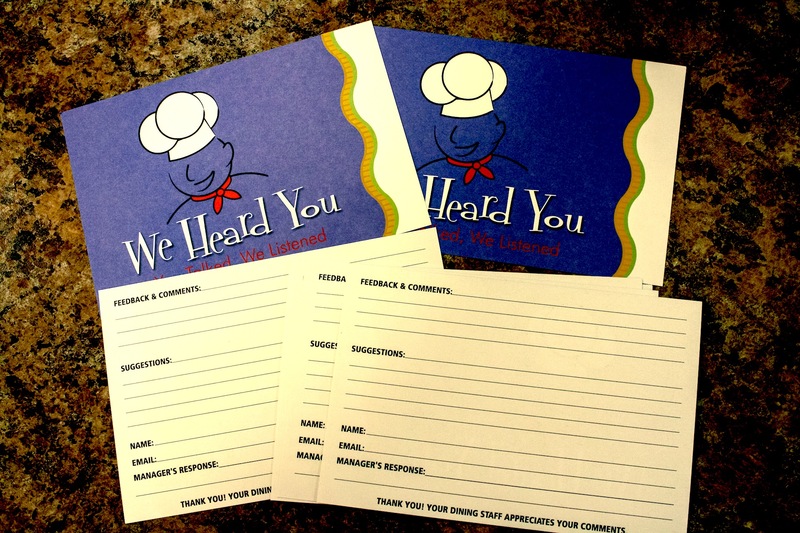 Do not just complain about Sodexo any longer, grab a comment card or email Amber Noyes with all your suggestions and concerns about foodservice at SNU in Pops Lounge or in Sodexo. Next PostIs crowd noise positive or negative?